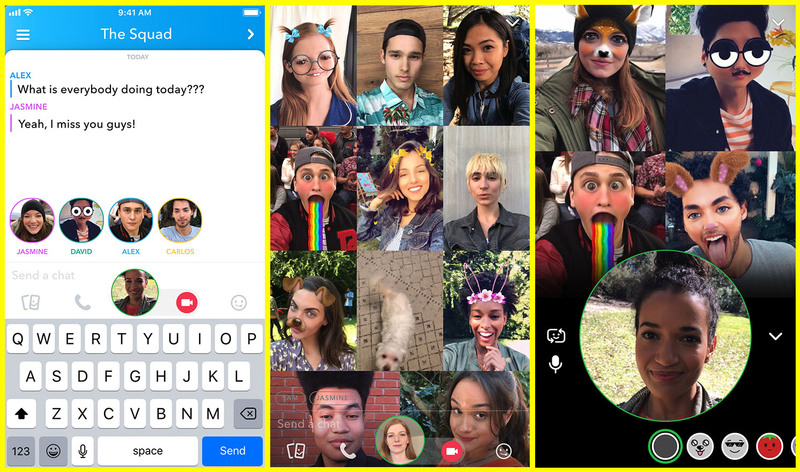 Following a year full of social media gloom, Snapchat has kicked off 2019 by proclaiming itself to be “fundamentally the ‘feel-good’ app”. That’s based on a study of over a thousand participants aged 13 to 44 conducted by Snap and Murphy Research, which suggested users most strongly associate Snapchat with silliness and spontaneity, while Facebook and Twitter are tied to feelings of isolation and self-consciousness. Every platform has its place, according to the data: Snapchat is most used for communication with friends, Facebook is for family, and Instagram is for celebs, while Twitter and YouTube are for learning about current events and personal interests respectively. 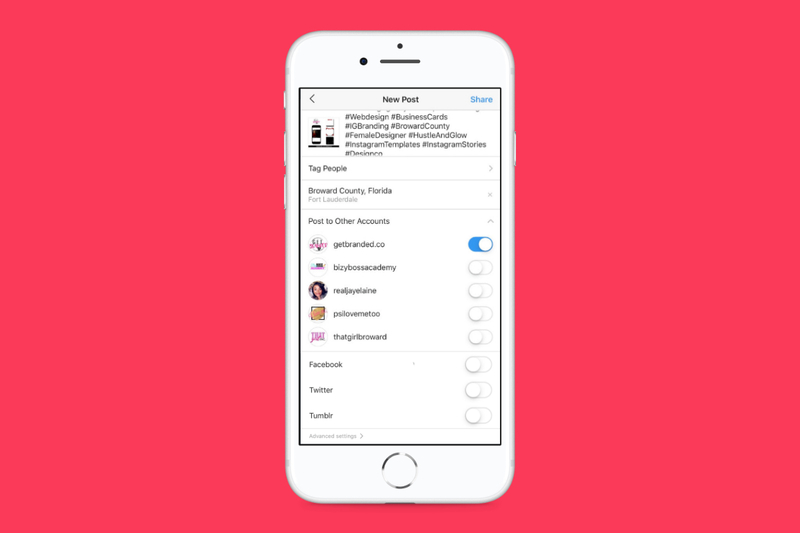 Great news for anyone whose content is so damn engaging that no one Instagram channel can possibly contain it: you’ll soon be able to post a single piece of content to several accounts at once. The ‘gram confirmed the existence of the new feature, saying that it offers “a better experience” for those managing multiple presences. Whether or not it will create a better experience for their followers is a different story, as it could be easily exploited for spamming. Either way, we’ll find out soon as the functionality is now available on iOS. A recent study has determined which age group shares the largest amount of fake news, and in a shock twist for anyone who follows current affairs, millennials aren’t the ones getting blamed. Researchers from New York and Princeton Universities found that Americans aged 65 and up shared more than twice as many false stories as those aged 45 to 65, and nearly seven times more than participants aged 18 to 29. However, the study connected the prevalence of fake news less with age and more with digital literacy levels. Twitter jumped on the mic at CES 2019 to show off early concepts of two new dashboards that are in the works. 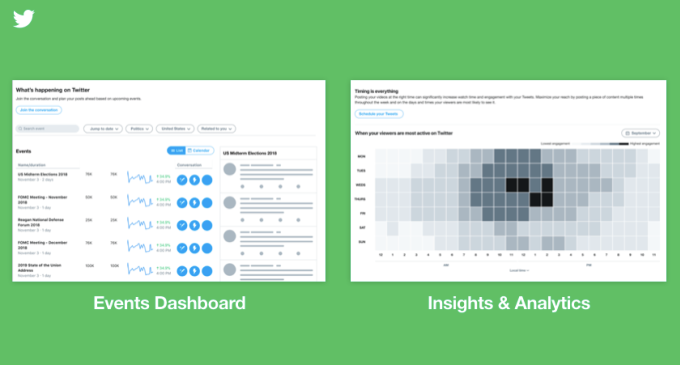 The first is a more robust insights toolset, said to give businesses a better understanding of who is engaging with its content and how to assist with optimization. The second is focused on current and upcoming events, designed to help brands “tune in” to major talking points and plan out content. Thank goodness the likes of Facebook and Instagram have introduced features to limit app usage, because Michigan State University researchers have suggested that excessive social media usage affects judgement just like other forms of addiction. Their study, which gives new meaning to “social media junkie”, found that participants who identified as heavy Facebook users performed worse on a common test used to assess addicts. Bear in mind that the scope of the investigation was quite small, so if this news is alarming to you, don’t fret just yet.